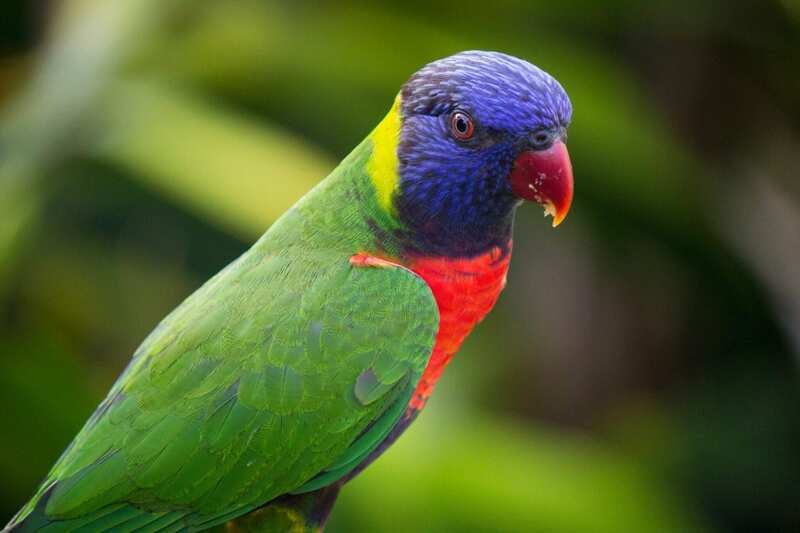 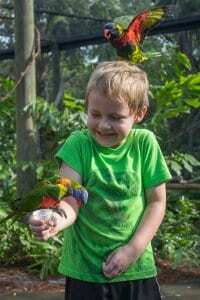 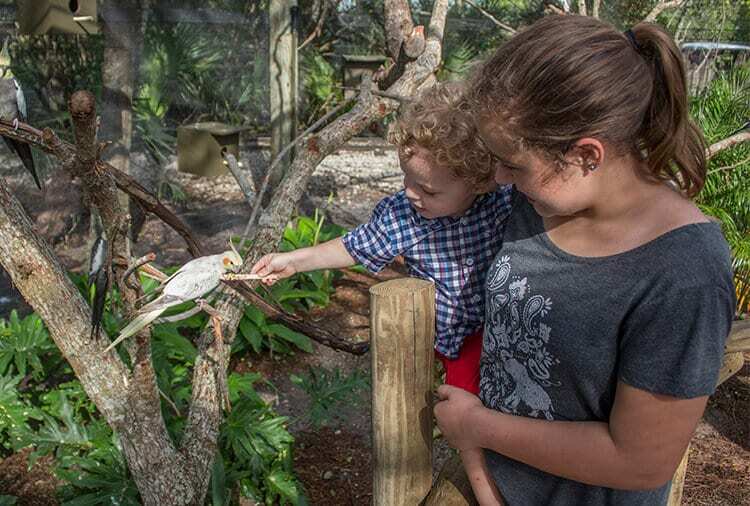 Enter the free-flight aviary in Lands of Change: Australia and Beyond to experience the magnificence of lorikeets and cockatiels firsthand. 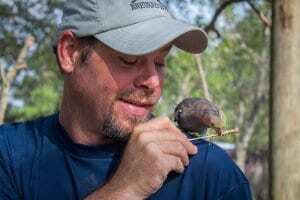 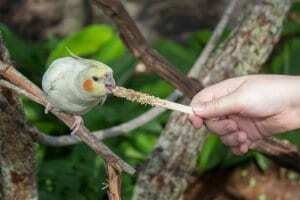 Get up close and personal as these tiny Australian parrots land on your arms to drink nectar or nibble on seed sticks. 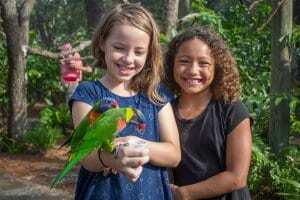 Don’t forget the camera! 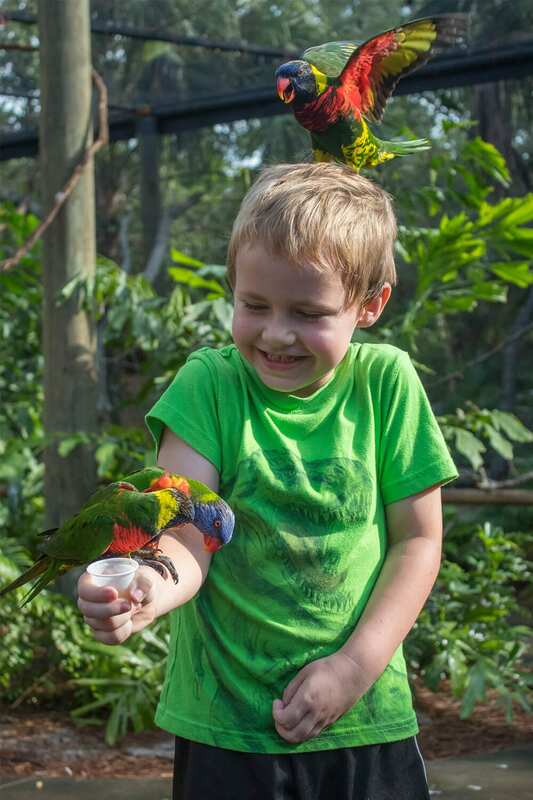 The aviary is open every day from 10 am to 5 pm. Nectar cups and seed sticks are available for purchase outside the aviary in Lands of Change: Australia and Beyond.